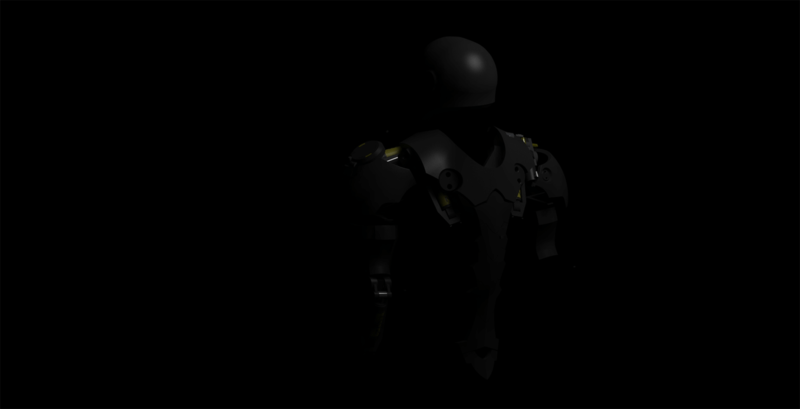 Symbionix has been developing an exoskeleton intended for military & tactical use. Increased efficiency of a combatant is the distinction of this product. The anthropomorphic structure and technical features of the exoskeleton will make it possible to double the carrying capacity and endurance of a human, along with preserving mobility and dexterity. This advantage enables to enhance the endurance and amount of ammos aboard. The exoskeleton has closed architecture as its distinct feature that serves as a passive protection against diverse external exposures.